Product categories of Water Bottle Coolers, we are specialized manufacturers from China, Water Bottle Coolers, High Quality Cooler Water Bottles suppliers/factory, wholesale high-quality products of Bottle New Water Cooler R & D and manufacturing, we have the perfect after-sales service and technical support. Look forward to your cooperation! Water bottle holder as a good friend of water bottle ,liked by most people ,from baby to adult . Baby water bottle warmer ,heat resistant and keep warm,healthy for little baby . Kids water bottle totes ,with strap or without starps , easy for kids to carry water bottle to school or outside ,waterproof and anti-crash . Adult like the water bottle coolies for sports ,hike ,and ride , easy to carry and keep cool . And many other different usages . 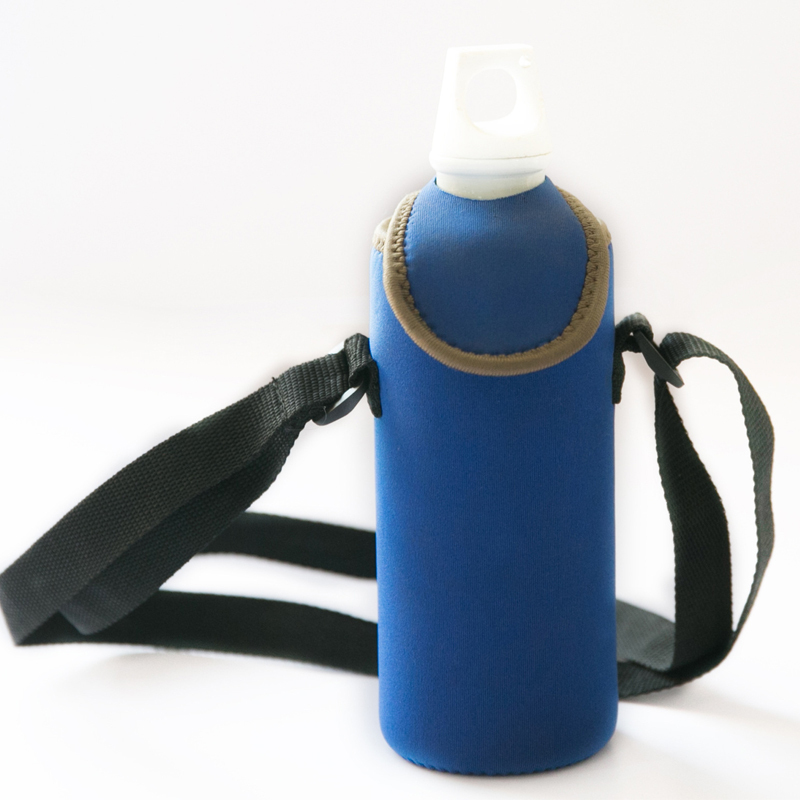 The materail of water bottle bag is neoprene rubber ,which is soft and lightweight ,waterproof and portable . Multi colors in stock for you choose . Our neoprene factory in China ,provide OEM and ODM service for these water bottle sleeves . Any logo design can print on it .